Nearly 1,000 paintings and sculptures have been chosen from the works of over 70,000 students and graduates from more than 500 colleges and universities nationwide. Visitors attend the exhibition at Shanghai Tower of 1,000 paintings and sculptures from young artists at China's major art colleges. 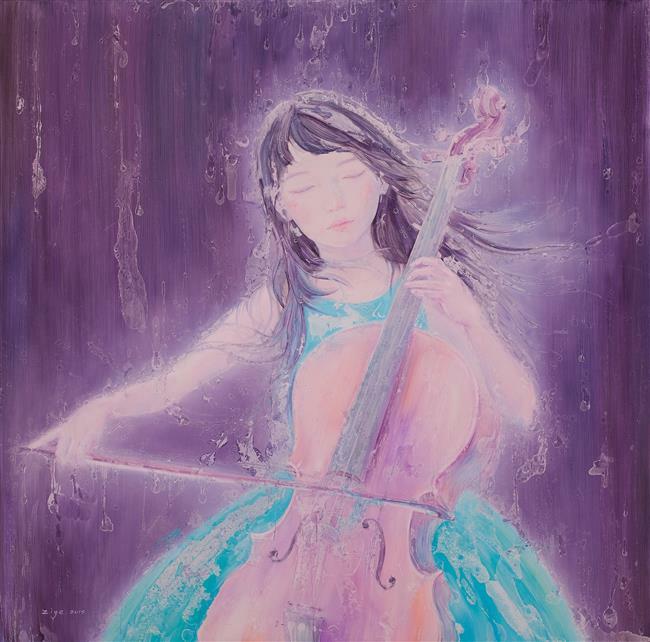 Nearly 1,000 paintings and sculptures from young artists of China's major art colleges are being exhibited at Shanghai Tower. The exhibits have been chosen from the works of over 70,000 students and graduates from more than 500 colleges and universities nationwide, especially from China's nine academies of arts. This is the largest art collection and exhibition of the nation's young artists, according to the organizer. Their efforts can be seen on the B2 floor of the city's tallest building until January 17, 2018. About 600 participants are exhibiting and admission is free. Several promising young artists were selected from those taking part by an expert panel at the weekend's opening ceremony of the exhibition. 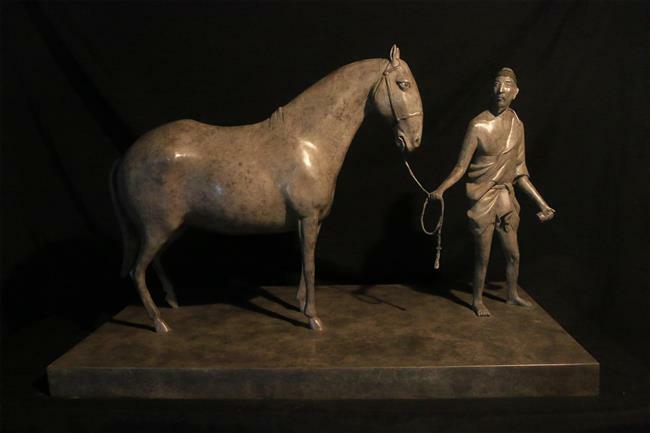 The artworks, including traditional Chinese paintings, oil paintings, engravings and sculptures are being seen by collectors as well as the public. The experts have been invited to the exhibition and are encouraged to buy and collect the creations of the young artists. 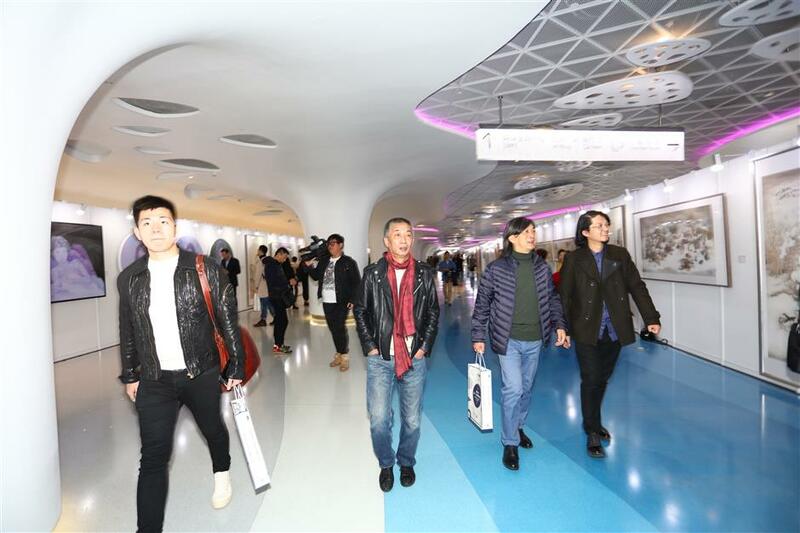 "The practice aims to promote the students and graduates to the artwork market and collectors," said Hu Huanzhong, general manager of the International Cultural Investment and Development Co of the Shanghai Free Trade Zone, the exhibition organizer. It is part of the ongoing "2017 National University Students Art Exhibition," which aims to showcase the artworks of the young artists and help them on the path to fame or at least to find them employment more easily so they can pursue their artistic careers. The best oil painting selected by the panel of experts at the exhibition. 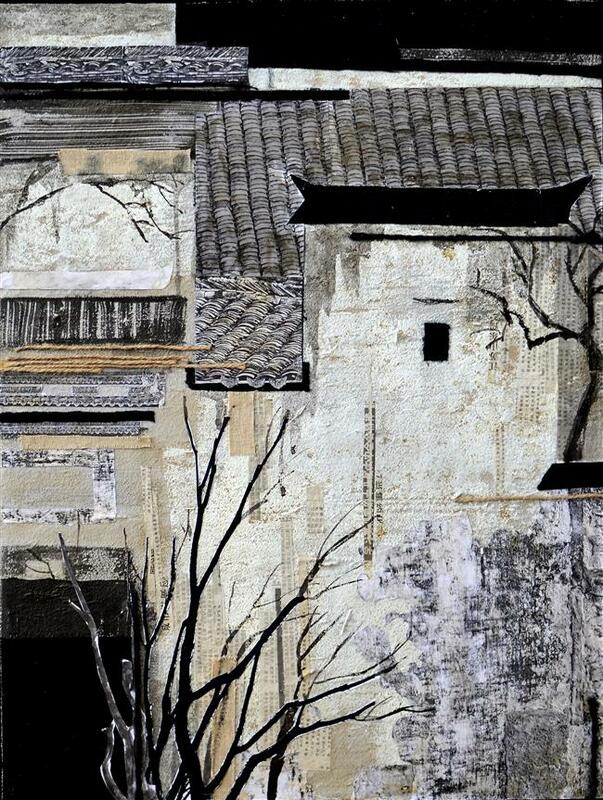 The artist is Zhang Ziye, a student at Sichuan Fine Arts Institute. "It is quite difficult for graduates of art colleges to get employed or enter the artwork market, though the artwork auction market seems prosperous in China in recent years," said Jin Shangyi, chairman of the Chinese Artists Association. Many art graduates have to abandon their dreams and find an unrelated job to make ends meet, Jin said at the opening ceremony of the exhibition. The exhibition held in the tallest building in Shanghai released a signal to push these young artists to enter the artwork market and to bring new blood to China's art movement, said the 84-year-old Jin. Young artists often express their feelings and thinking more freely, so their artworks can better represent the condition of China's contemporary arts, said Zhang Xiaoling, deputy president of the China National Academy of Painting, one of the nation's nine arts academies. 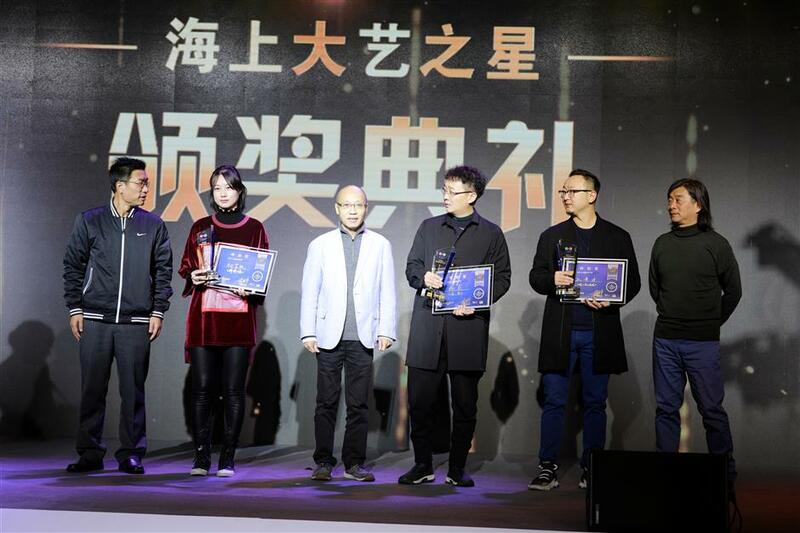 The eight most promising young artists were selected from the participants by an expert panel led by Jin and Zhang. The best sculpture selected by the expert panel at the exhibition. The artist is Cao Xu from Tianjin Academy of Fine Arts. 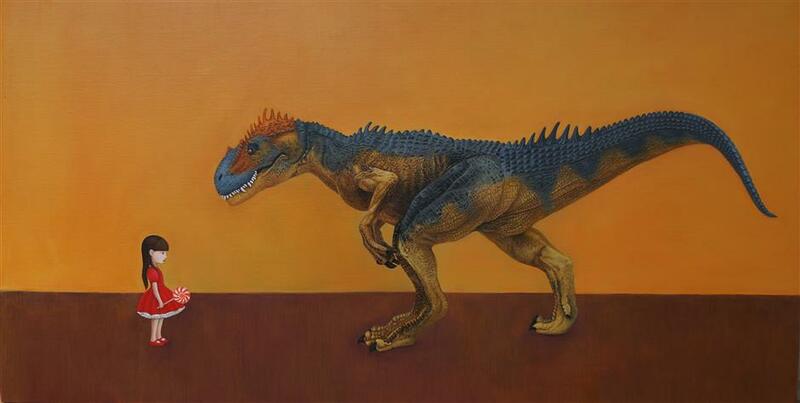 The best "comprehensive artwork" selected by the expert panel at the exhibition is by Zhou Rui of Shanghai University. The most creative work selected by the expert panel at the exhibition is from Chu Zhifan of the Central Academy of Fine Arts.